The #MeToo movement engulfed the nation ever since actor Tanushree Dutta accused Nana Patekar of sexual harassment on the sets of her film Horn ‘Ok’ Pleassss. The movement continues to gain momentum as more and more victims come forward to name and shame those in power. 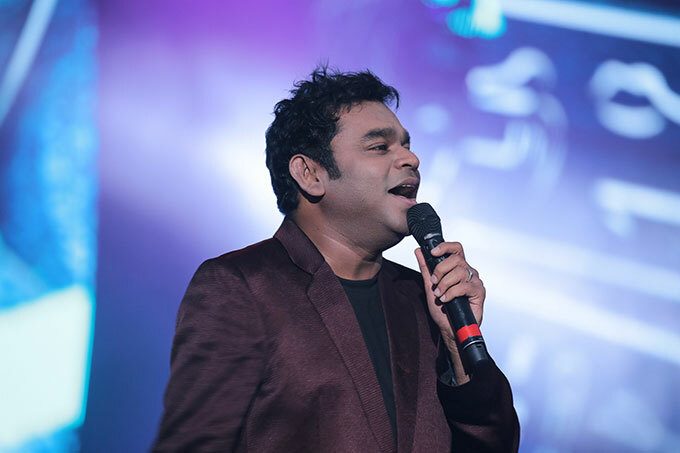 Joining the league of celebs who have openly supported the movement, music maestro AR Rahman has said he is committed towards creating a safer creative space for women. Many famous names have been accused in the ongoing #MeToo movement including filmmaker Subhash Ghai, senior actor Alok Nath, Housefull director Sajid Khan and Queen director Vikas Bahl with music director Anu Malik being the latest one. While Anu Malik has been removed from the Indion Idol judges panel, Sajid Khan has been replaced by Farhad Samji as director of the upcoming film Housefull 4.